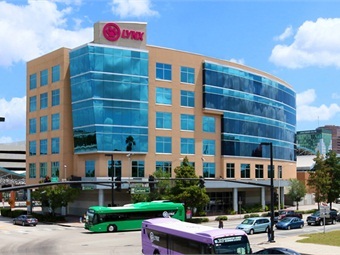 After conducting a national search, the Central Florida Regional Transportation Authority (LYNX) board of directors voted to negotiate a contract with Edward L. Johnson to be the agency’s new CEO. Johnson has more than 20 years of experience in the transportation industry, including 13 prior years with LYNX. Currently, he is the chief administrative officer for the Metropolitan Atlanta Rapid Transit Authority (MARTA). At MARTA, Johnson oversaw information technology, human resources, police and the strategic planning departments. During his previous tenure at LYNX, he served as the interim CEO, chief administrative officer, chief of staff and manager, operations support/development. 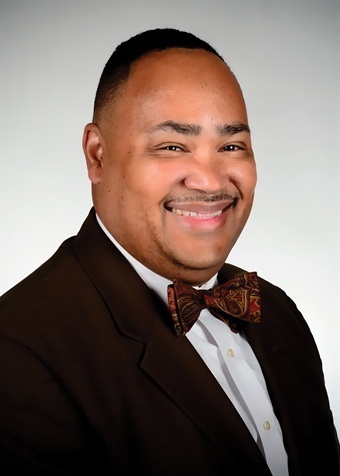 Prior to joining LYNX, he worked in his native Alabama with the Birmingham-Jefferson County Transit Authority (MAX), where he served as the grants and planning manager. While working at MAX, he successfully saved tens of millions of dollars in grant funds that were in jeopardy of being returned to the federal government and he was one of the forerunners in Alabama for the Federal Transit Administration grant administration program. While in Orlando, Johnson served on various local boards including the American Red Cross Mid-Florida Region, METROPLAN ORLANDO Economic Development Commission – Investor Relations Committee, Central Florida Urban League and the Hankins-Johnson Education Foundation. Johnson will replace John M. Lewis Jr. who left LYNX to head the Charlotte (N.C.) Area Transit System in September 2015. GM Susan Black served as the head of LYNX in the interim.